Don’t engage in cyber bullying, you could be the target. 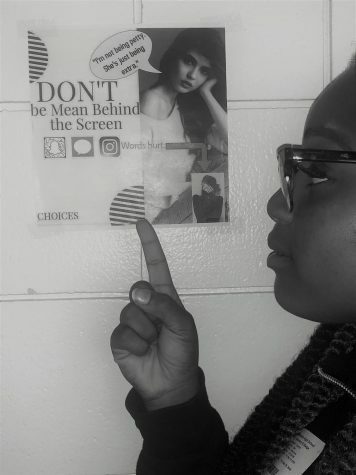 If you see any kind of bullying, speak up. I believe that Westside doesn’t help students enough. Throughout high school every student will go through a dark time. 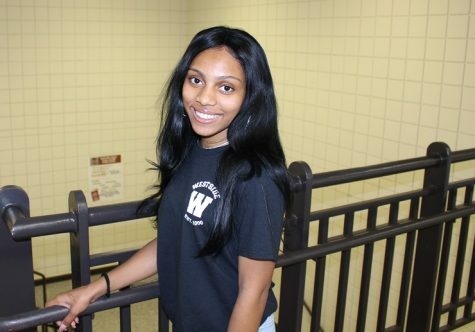 At Westside High School I have witnessed several of friends dealing with personal and social issues. 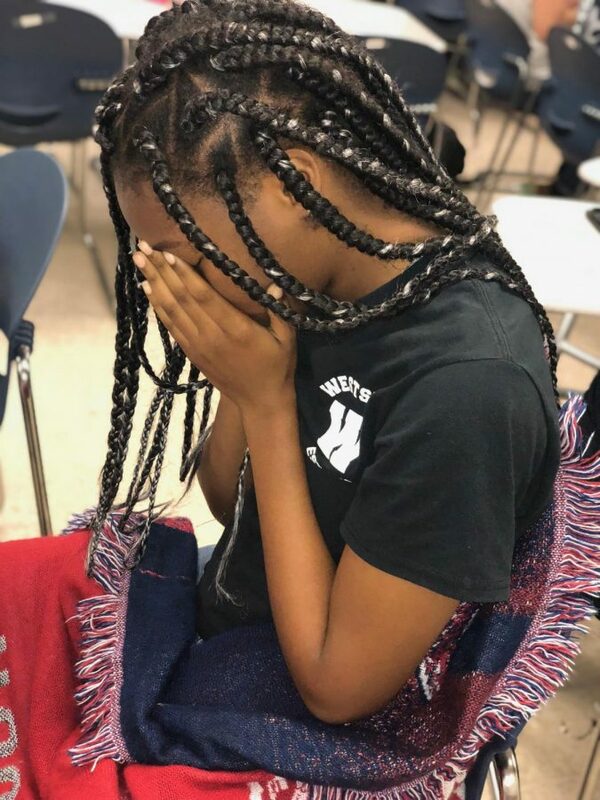 I have also seen students that I didn’t know in the hall with tears running down their cheek, and in my head I’m saying “I wish I knew you, so I could make you feel better.” The real question is do the teachers and administrators care? Do they try to help the student who is going through a difficult time? I believe that some teachers do care and will try to help the student, but some feel as if student issues aren’t their concern. Teachers should always try to help students, showing genuine concern can turn a bad day into a great one. 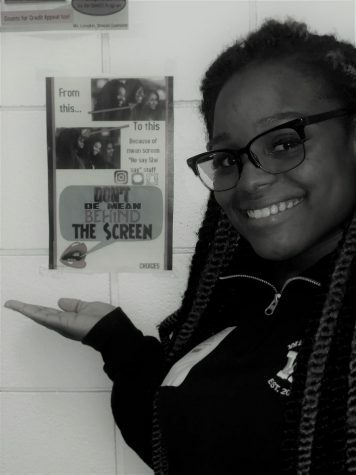 Westside offers programs and clubs where students can socialize and connect with other students, which does help; but they need to be promoted and talked about more. Some students at Westside also deal with bullying, which I believe should be taken a lot more seriously than it is. In society today, suicide rates are more higher than previous years. I believe the reason why is because teenagers feel a if they can’t talk to anyone about their problems and they usually feel alone. If teachers notice any unusual behavior about a student they should check on that student to make sure they’re okay; you may have the ability to save a life. 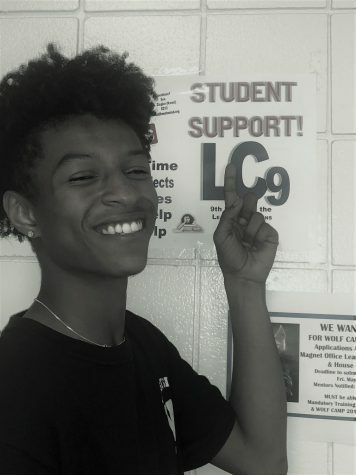 Some students also deal with problems at home and Westside is their escape, they love coming to school which shows how Westside does help some students. Some students also do comfort students when they see them sad or down. A few days ago my friends and I were walking to class and we saw a girl crying, my friend without hesistation said, “It’s okay to cry, the pain your feeling doesn’t last forever.” When my friend said this a smile instantly appeared on my face. It feels good knowing people aren’t cruel and show affection to others they don’t know.